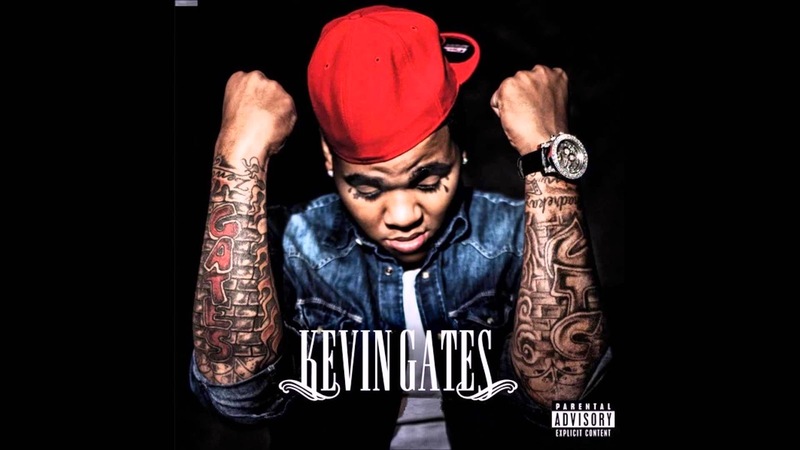 Check out Kevin Gates new video 'Posed To Be In Love' featuring Love and Hip Hop cast Erica Pinkett also know as Lil Scrappy "best friend, confidant, and lover'. How ironic that 'E.P' is starring in a video portraying violence when Ms. Pinkett herself was a victim of an abusive relationship and also her situationship with Lil Scrappy on Love and Hip Hop. We can't wait to see how things pan out in the next episode of Love and Hip Hop Atlanta. We wonder if Scrappy and Erica P. will mend their relationship. What do you think?